If you're like most people, the start of the new year signals a time to recommit to a regular fitness routine. The thing is, it's easy to get bored at the gym, especially if all you do is run on the treadmill. 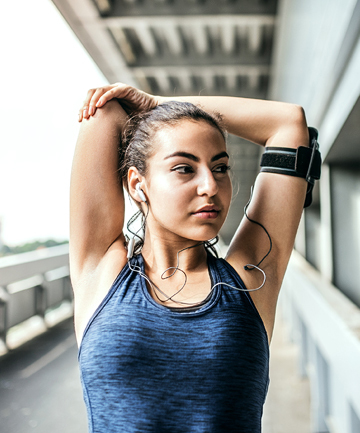 That's why we asked top fitness and wellness experts for what they think is going to be popular in 2019. The following nine trends will make working out more fun so that you can reach your goals this year.